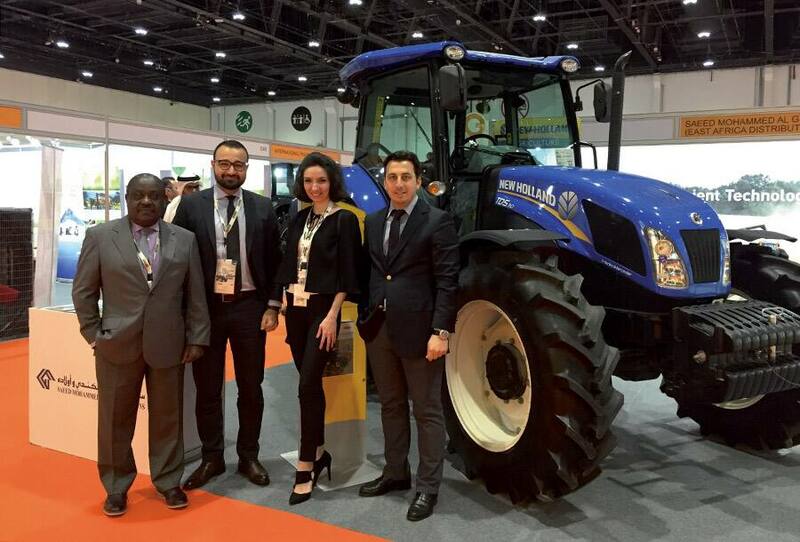 New Holland Agriculture, together with its local distributor Saeed Mohammed Al Ghandi & Sons, took place at Global Forum for Innovations in Agriculture from 20th to 21st March 2017 in Abu Dhabi, United Arab Emirates. 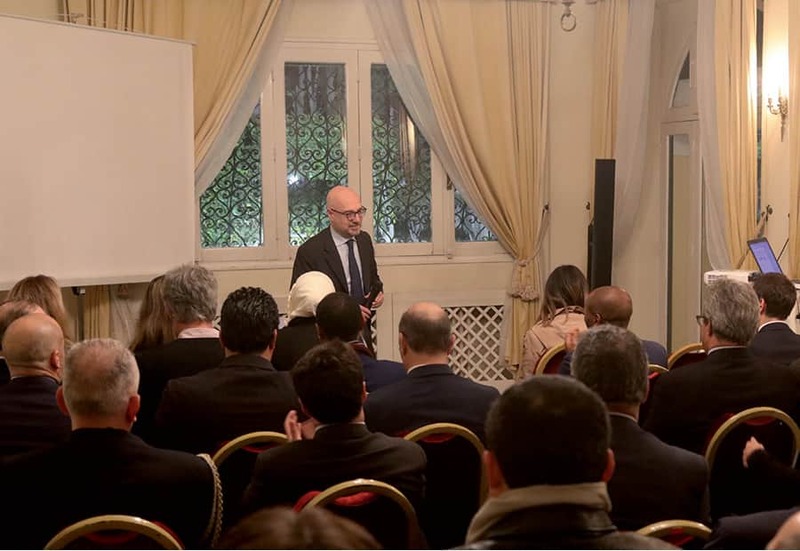 GFIA, as an exhibition and conference showcasing innovations in sustainable agriculture, aims to meet the needs of both large and smallholder farmers by presenting the best available and emerging solutions without damaging natural resources and climate. 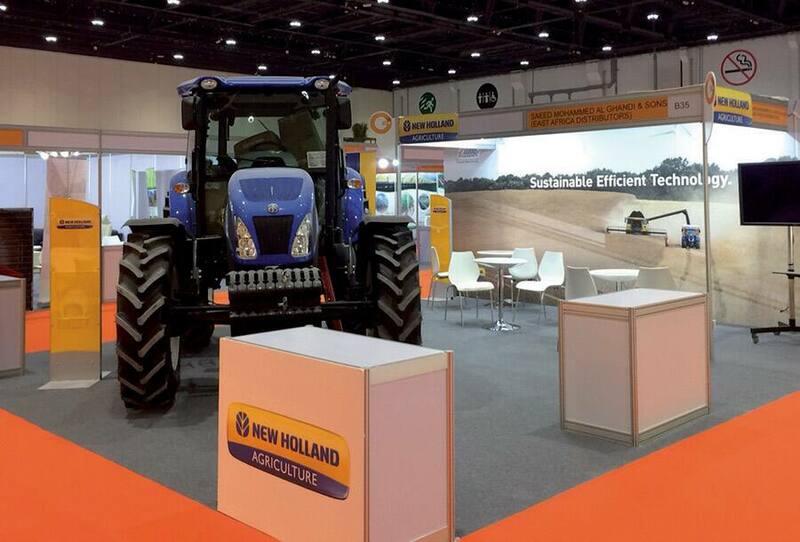 New Holland brought together its different strengths and Clean Energy Leader® strategy to present the brand’s key agricultural innovations and values under this theme during GFIA. 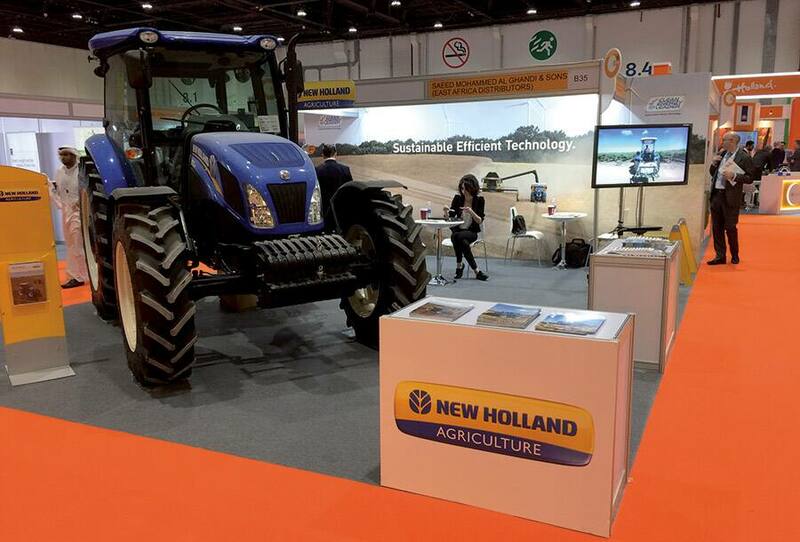 To represent its commitment to the mechanization, New Holland showcased its medium horse-power tractors, TD80 and TD5.110 during the event. TD. Power, reliability and economy generate full confidence. 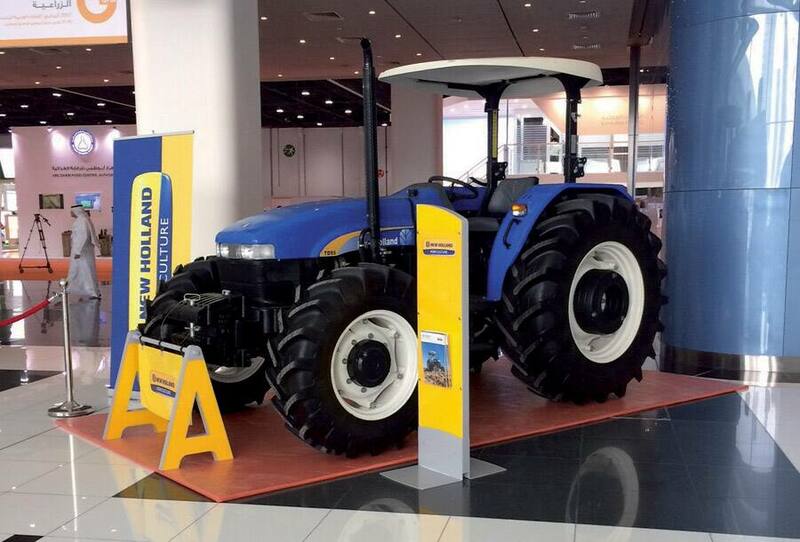 New Holland presented its TD80 tractor model at the entrance of the forum. TD Straddle tractors are powered by Tier 2, water-cooled, 3 & 4 cylinder diesel engines from 59hp to 98hp. These proven Iveco based 8000 series engines are tuned to provide optimum power and torque performance in any condition, while ensuring high fuel efficiency, low fuel consumption and low emission levels. TD5. Advanced features, outstanding comfort. 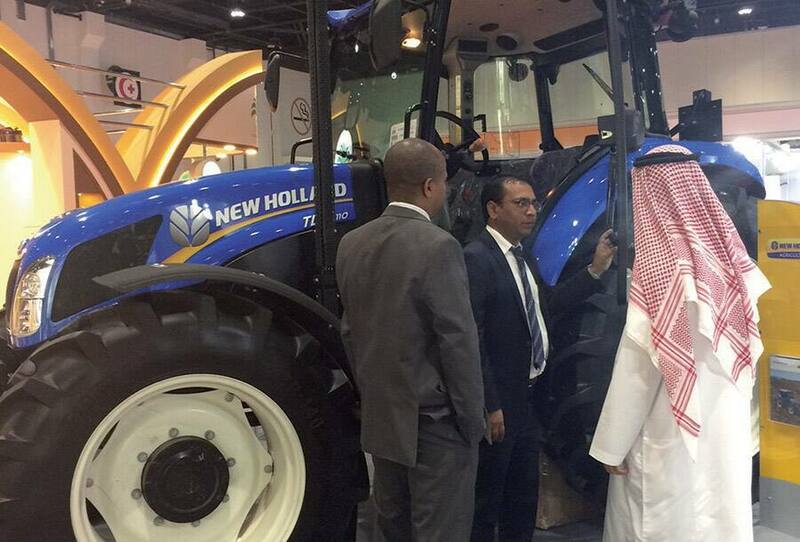 Other equipment showcased on New Holland’s stand was TD5.110 tractor model. TD5 Range offers an entirely new level of power and performance and features a new class-leading, range-topping 110hp model. 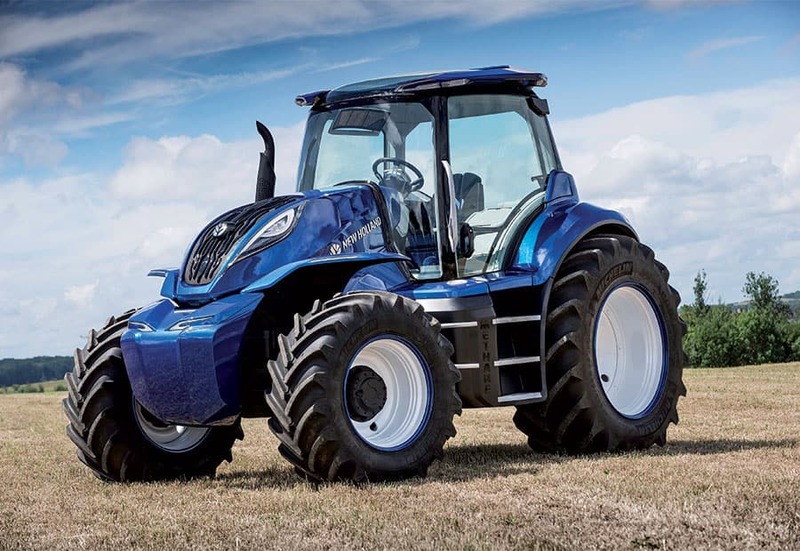 This range features unrivalled premium operator comfort with 360-degree visibility, greatly reduced noise levels and ergonomically redesigned controls.